Our next meeting (and our first meeting after the 2010 Show ended) will be held on June 29th at Rohloff Nursery on Hess Road. If you met us at the show, or just recently discovered our group through this website, please feel free to come out out and meet us. We’ll be covering how the show went this year, coming up with ideas and suggestions for improvements next year and planning some upcoming activities. 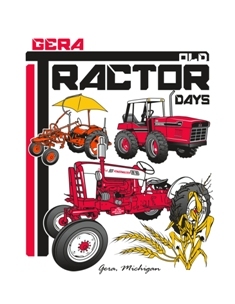 If you like talking tractors, please feel free to join us. If you’d like more details, post a comment here or send us an email!